Forex & Financial Trading Games - Find the best FOREX Brokers, FOREX Bonuses, FOREX Signals, FOREX News, FOREX Rates and everything FOREX related on Forex Directory! "The online economy game with limitless possibilities! In the free-to-play browser-based game Miniconomy you can trade with thousands of other players. Apart from trading, you can also make a career by being a police officer, mayor of one of the many cities, real estate agent, bank manager or even president. Miniconomy has a great community with active and friendly players. In the virtual economy, where everyone is on a mission and everyone plays a role, it's up to you to choose how you live your virtual life: Will you be going for riches, power, new friends, or would you rather be a politician? It's up to you: in Miniconomy anything is possible!" "Compete, Risk Free with $100,000 in Virtual Cash - Start with $100,000 in virtual cash and put your trading skills to the test! Compete with thousands of Investopedia traders and trade your way to the top! 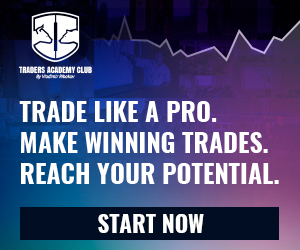 Connect with over 700,000 worldwide - Interact with other traders from diverse backgrounds and experiences, and learn the methods behind their trades to become a better investor. A Stepping Stone to the Real Markets - The ideal platform to get your financial feet wet! Submit trades in a virtual environment before you start risking your own capital. Test Your Skills With Trading Challenges - Join or create challenges with your friends and other investors. Compete to see who has the best investment results daily." 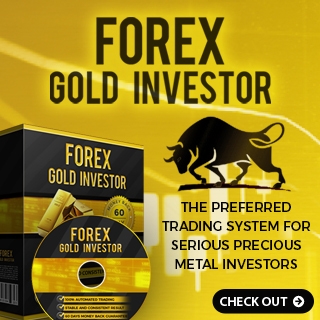 "Virtual Trading is a free trading simulator where you will learn to trade Stocks, Forex & Commodities. Challenge your friends to a Trading Game. Show off your skills while building your knowledge in trading. 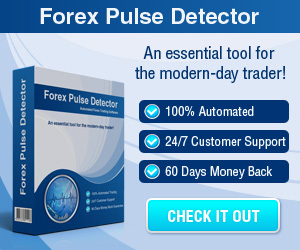 Learn how to trade stocks and currencies in the Forex market and read opinions from other traders." Forex Game - The fun app, risk free way to develop your skills as a financial market trader on real Stocks and Forex! Now more STABLE, more FAST, more COOL Price Chart, added INSTUMENT notifications! Wall Street Survivor: Game - Learn. Play. Win. Practice investing before risking your real money! "Go Forex app will help you master Forex & Stock trading fundamentals the fun way. Rich with illustrations, expert advices, fun real time Forex Trading Game simulator and dynamic trading hour timer included. No ads, no sign up, it's Free."